Does your organization want to participate? The date for the Gulf Coast Science Festival in 2020 is TBD! Get a head start by contacting us to learn more about how to get involved and share science with us! Sponsors of the Gulf Coast Science Festival make the entire event possible! Please contact us for more information about being a sponsor. This event is hosted by the Pensacola MESS Hall and successful through the involvement of other organizations in the community. If you are interested in serving on our Event committee, please contact Megan Pratt. 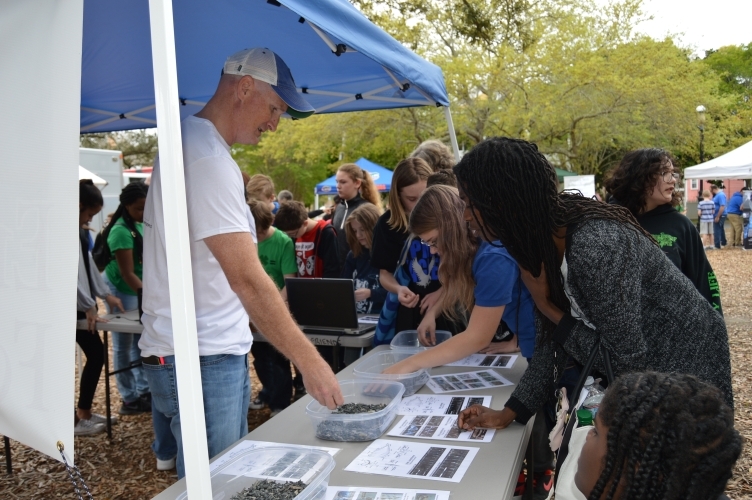 Sponsors make the Gulf Coast Science Festival possible. Contact us for information how you can support this inspiring event. This website was created by the Pensacola MESS Hall. Please contact us with any questions.